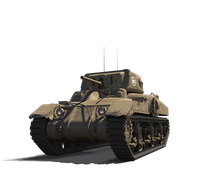 Looking for a Tier VIII Premium Tank? 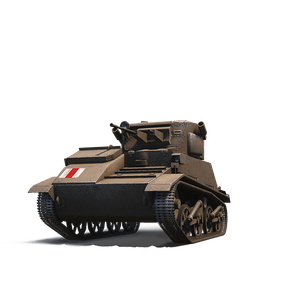 This week's Collector's Gems are the II Light Mk. VIC and V Ram II ! Complete your collection and stockpile some Gold while you're at it!